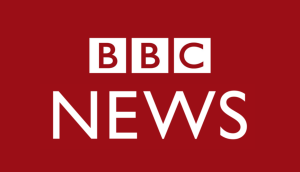 THIS BBC NEWS ARTICLE highlights some concerning statistics of the state of our NHS eye care. Government targets focus on “new” patients (those not previously seen) and stipulates waiting times for appointments and operations. 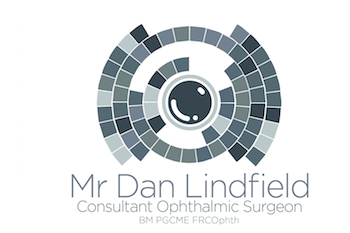 The penalties for not meeting these targets mean that “Follow Up” patients (those seen regularly for long term eye conditions) are now beginning to suffer. This report highlights that our target-driven NHS is relatively choosing new patients over follow-up to avoid financial penalties, especially in areas such as Glaucoma, Diabetes and Macular Degeneration. 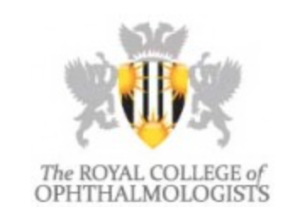 The Royal College of Ophthalmologists is also looking in to this issue and has potentially identified 20 patients per month who suffer harm due to lost or repeatedly rescheduled appointments. This is entirely unacceptable. At Royal Surrey County Hospital we have a monthly report on such patients and are already adding additional doctors, evening clinics, weekend clinics and innovative ways of working to try to combat this growing problem.